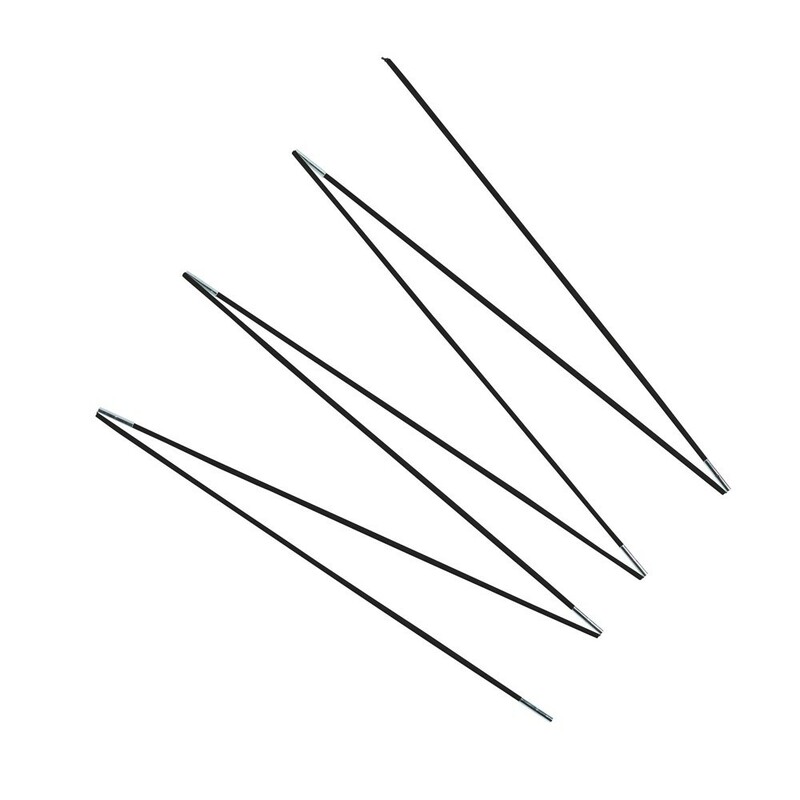 Fiberglass rods for your Apollo Sport 500. Fiberglass rods for the safety net of your rectangular Apollo Sport 500 trampoline. Has your safety enclosure lost its tension? You probably need to change the fiberglass rods. These fiberglass rods maintain tension in your safety enclosure, it is an essential part for the security of those using the trampoline. 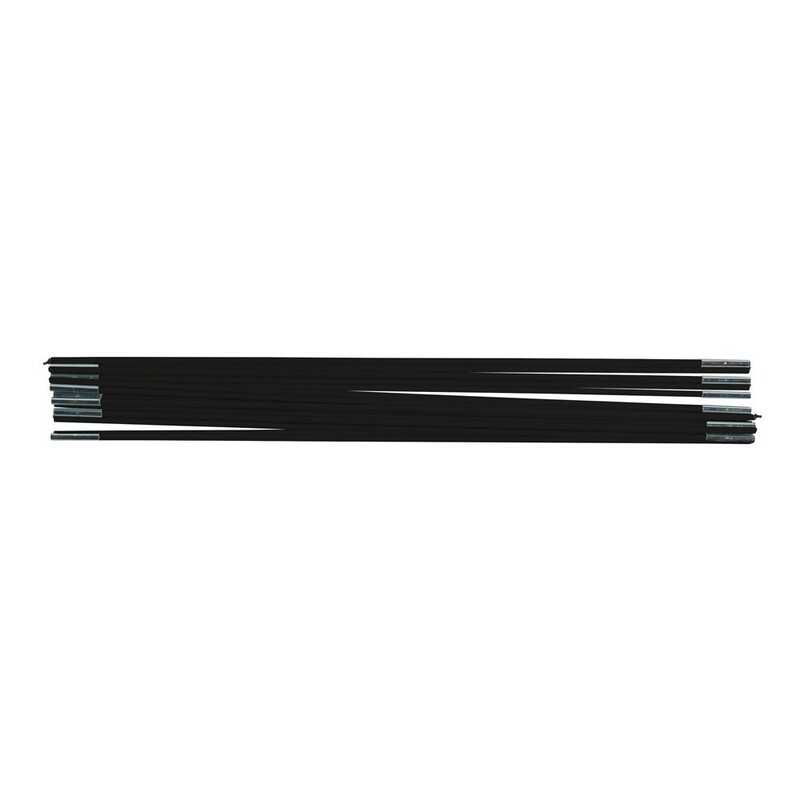 This set of 19 fiberglass rods is compatible with the Apollo Sport 500 trampoline. Warning, this product only includes fiberglass rods. If your safety enclosure net is also damaged you can find it in our spare parts category.